"Let's Dance" is a 1962 hit-single by Chris Montez, written and produced by Jim Lee. It went to #4 on the Billboard Hot 100 chart in the U.S., and to #2 in the UK Singles Chart. 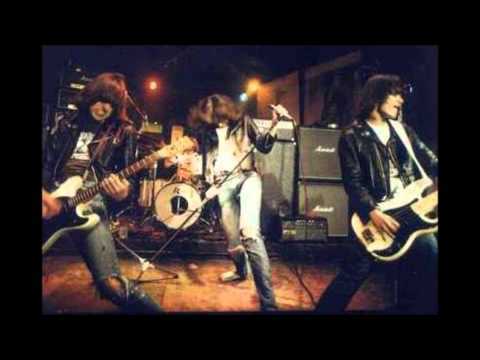 The song was later covered by Ramones on their debut album.